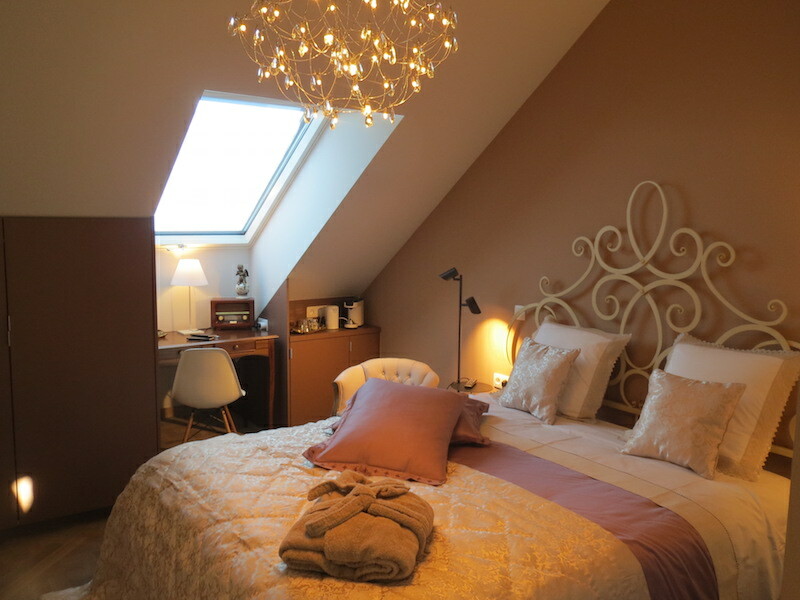 Welcome in our B&B Jan van Ghent! We are situated in the green belt of Ghent, only 15′ away from the old city centre and with the natural park, Bourgoyen-Ossemeersen in our backyard. 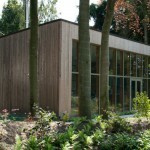 Our house is a brand new passive house. 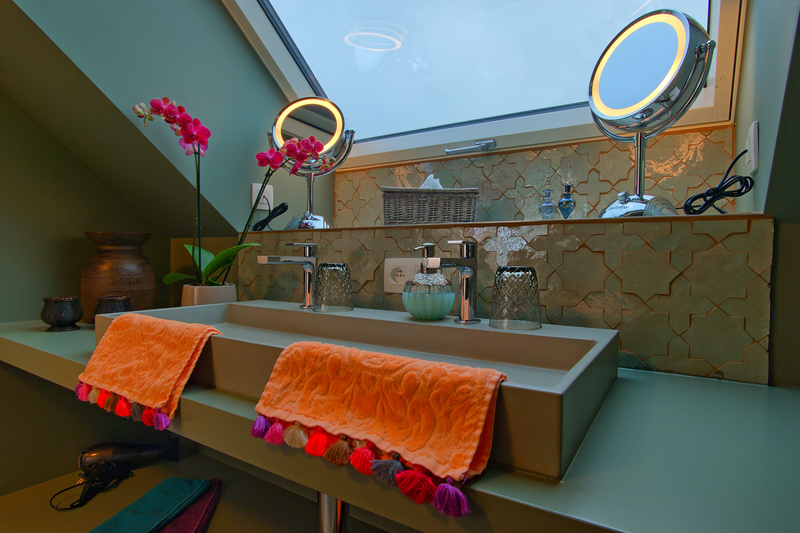 the B&B is located in a spacious and clear loft, with a sunny terrace. Here you can enjoy a varied breakfast buffet with regional specialties, have a good glass and a cosy chat. We have five luxury rooms, all coming with a private bathroom (4 rooms have their private bathroom in front of the room, across the corridor, 1 room has ensuite bathroom), TV, wifi, minibar… There is an elevator in the building, interesting for people with mobility difficulties. The garden is a green oasis of peace with an ecological pond and our wellness, the Waterlelies, at the back of our garden. Bikes are for rent and there is always free parking space in our quiet street. We are proud to have received a 9,5/10 rating (on basis of more than 100 reviews/evaluations) by the most popular booking site. 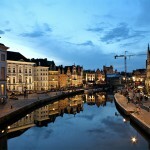 Discover te most beautiful and pittoresk places of the historical city of Ghent. 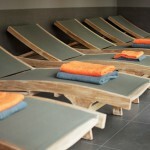 Complete relaxation in our wellness, the water lilies, with sauna, hammam, jacuzzi and infrared cabin. 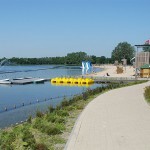 Discover the various splendid cycling routes that depart from our place. After a hard day's work, find yourself in the peace and quite of our garden, an oasis of green and comfort. Subscribe to our newsletter and stay informed about our upcoming activiteits and promotions.